The Diploma in Automobile Engineering which has a span of 3 years of 6 semesters has been aptly designed to meet the latest requirements from Automobile Industry. Automobile Engineering Diploma course covers papers like Automobile Transmission, Production of Automobile Components, Automobile Electrical and Electronics, Automobile Design, Advanced Automobile engineering, special types of Vehicles, etc. 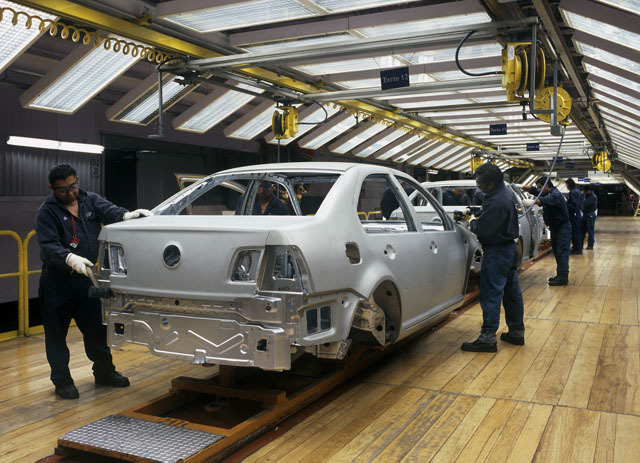 Automobile workshops and Labs covers the main areas of Assembling and dismantling of vehicles and components. Also there is a main project and a seminar presentation for the 3 year students. Many of our Diploma holders opted for BTech degree either through Lateral entry or have gone for Part-time batch. There is no dearth for the aspiring candidates. Only question is whether they opt between a job and higher study. Our passed out students are working in Sai Services, Popular Automobiles Ltd, Geeyem Ltd, Popular mega motors, Indus Motors, Rajasree Motors, Cosmic Honda, JCB, Hyundai India P. Ltd, Tata Motors, Maruthi Suzuki Ltd Job opportunities and campus recruitment processes are well worthy.